This is a Dystopian #book for Young Adults, that I think we can all learn from in our regular lives. 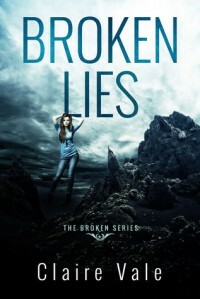 Broken lies covers issues like love, confidence, the coming of age and forgiveness while remaining an entertaining read. I was eager to learn what happened next so read it through in one sitting. Everything was believable enough to make you look at your own life and how we did, do or will handle a variety of lifes complications. 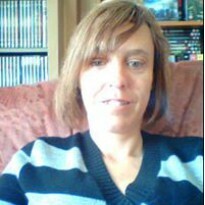 Lake shows us how to gain confidence, forgive and believe in ourselves. Personally I'd add this to my teenagers reading list in a heartbeat. Adults will get a lot our of it too.